This Patio dining table is large with rectangular shape, it has a thin design of a uniformed appearance, perfect for creating a contemporary look. 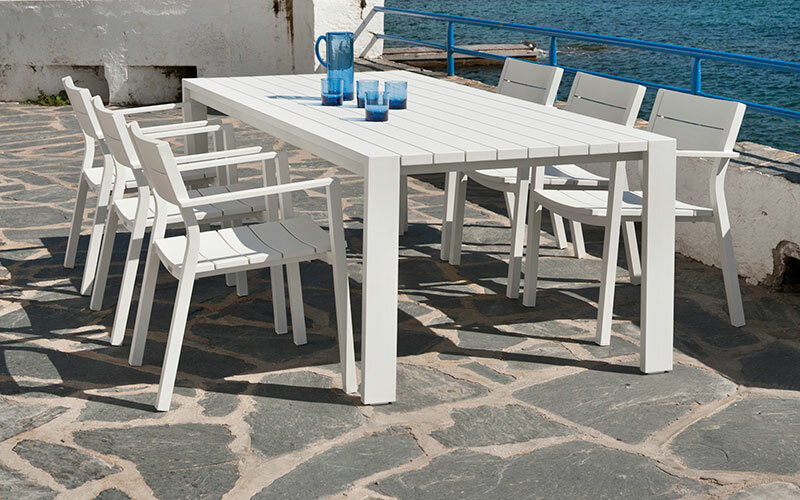 The simplicity design make the table comfortably easy to fit chairs for social gatherings outside. 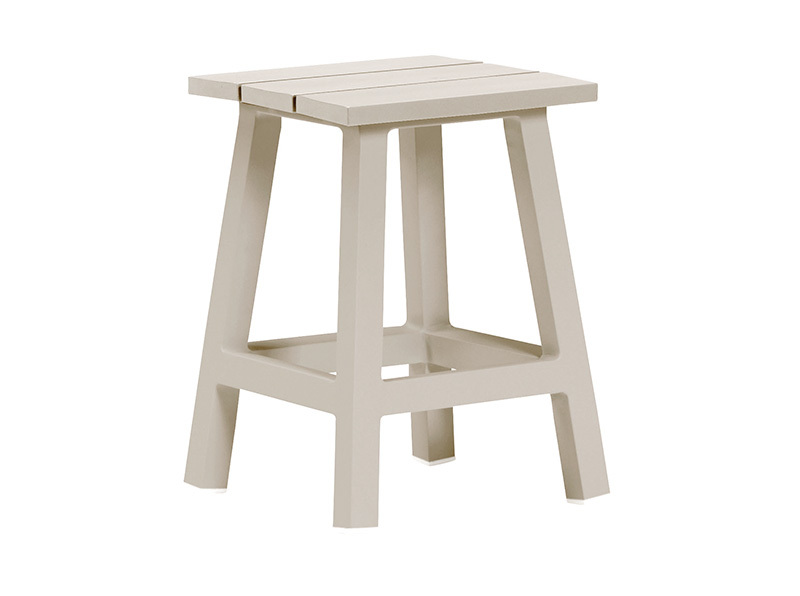 Find your ideal bar stool sets from garden furniture retail store in France and Spain.